Directed by Seth Gordon. 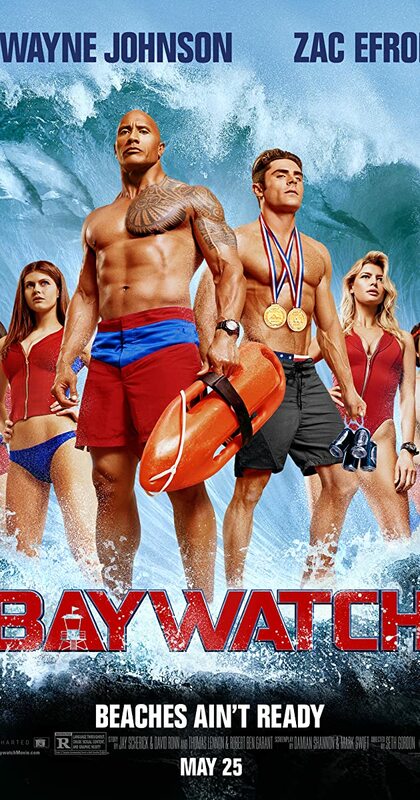 With Dwayne Johnson, Zac Efron, Alexandra Daddario, Priyanka Chopra. Devoted lifeguard Mitch Buchannon butts heads with a brash new recruit, as they uncover a criminal plot that threatens the future of the bay.